Introducing our Circle of Trust promotion! 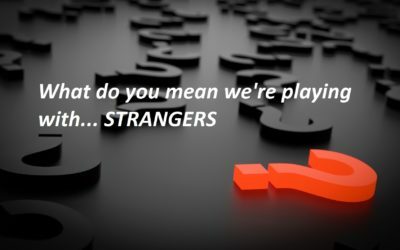 You don’t want to play with strangers? We hear you! 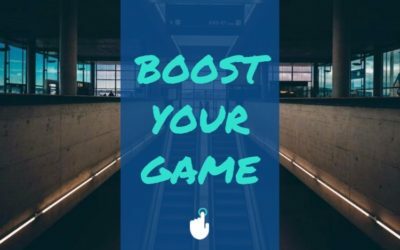 Book for a Tuesday evening (5 pm until close) game, and pay $25/player plus a $25 fee to get the entire room to yourselves. Make sure to indicate “Circle of Trust” as your promo code when you book. Valid only on Tuesdays until Sept. 26th 2017. Our regular cancellation fee applies. The dirty “S” word of escape rooms! You express concerns of playing with other people to the person at the front desk: “The website showed there were only 6 spots available. We wanted to be in the room by ourselves. We didn’t know we’d be playing with other people…” The staff explain The Mansion has a max of 8 people and 2 spots were taken when you made your reservation. Despite your disappointment, you put on a happy face, meet your new partners in crime and go to play the room anyway. 1. Most times, when people play with strangers they have a wonderful time and everyone is working together well. We’ve even had instances when people exchange phone numbers and email addresses! 2. Many of our record holders are strangers who were combined. How can that be? 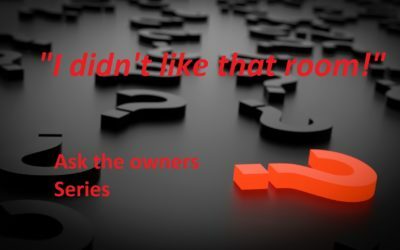 We think there are a few reasons. One is that people might be on their best behavior, trying to impress strangers. It could also be because strangers will look at things in a way that is different from how you and your group would look at things. Finally, it’s likely also because in any room that’s not fully linear, there are more than one task that can be worked on. Oftentimes, the smaller groups will divide naturally and work on simultaneous tasks. Are there instances when strangers didn’t work out well? Indeed, there are and that’s always unfortunate. Our briefings do mention playing nice with strangers and our game masters are always watching for the quality of interactions when strangers are concerned. But if a group chooses to not play nice, the only thing we can do is make things right by the group who was overpowered. Now, if you absolutely do not want to play with strangers, here’s what you can do: book all the spots! Look at the room description to see how many spots there are in the room you want to play and make sure to book all of them. When you check in, you’ll pay the regular $25/person and you’ll also pay $12.50 for each spot that you booked but are not using. Ready to book your adventure at either our North or South location? 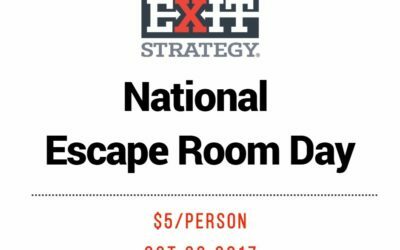 On July 19th, Sheri (Bob & Sheri) and Matt (Matt & Ramona) from 107.9 The Link along with some listeners competed in Exit North’s Spy Trainer room. If you know anything about Sheri and Matt, you know that they like to talk smack! See the before and after videos and yes, Matt’s team won! Once in a while, someone comes out of one of our rooms and says “I didn’t like that room”. As much as we want to say: “What do you mean you didn’t like our room? How’s that even possible?” we know that not everyone will like every room. And that’s OK! Escape rooms are like movies. Not everyone likes the same movies and it’s the same with escape rooms. I’m not a fan of horror flicks but my hubby loves them! For myself, I much prefer a good drama. Him, not so much! Escape rooms are exactly the same. That’s why for us, we always make sure that all our rooms are going to be different. No two environments are going to be the same and we will stay away from using the same type of puzzle more than once. 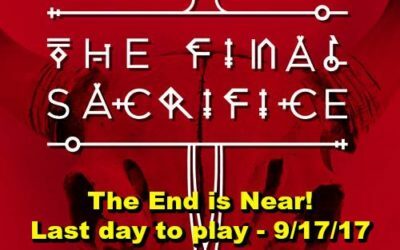 If you didn’t like Final Sacrifice because it was too dark and scary, Quest of Honor might do the trick for you! Playing styles are like learning styles. I was a teacher in my previous life and always had to keep in mind the students’ learning styles. 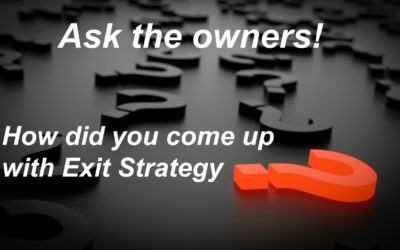 What we’ve come to realize with our Exit Strategy customers is that playing styles are very much like learning styles. Although no room only caters to a single playing style, they usually have an underlying feel. Some players love to have things magically happen through magic spells or incantations while others cannot stand to not understand why “it worked”. For them, there’s nothing like a good old combination lock. They figured out the combination/found the key, used it on the lock and it worked! Throwing a concrete thinker in Quest of Honor might not be a good idea. However, put him in Cabin in the Woods and he’s more likely to be happy. On the other hand, an abstract thinker in Lost in Space might not be ideal! One of the warnings we sometimes give first time players about a room like Subject Zero is that it’s not going to be like a scavenger hunt: linear, one step at a time. For an all-over-the-place player, the ideal is to have many things to find and many puzzles to solve. If they get stuck with one thing, they’ll transition to another easily. Murder Mystery also fits that bill. However, a linear thinker might get confused and frustrated if things seem to be too scattered. They much prefer to have an environment that is stripped of distractions and where puzzles are going to be more streamlined. Spy Trainer might be a room to consider for them. Doesn’t mean the room is easy! It simply means that what you just found is probably the only thing for you to focus on. Last but not least is how predictable you want things to be. For some players, they want to know what they’re playing with. They much prefer to see all the space they will need to conquer. Cabin in the Woods, though very challenging, would offer that predictable environment. Most players however much prefer to be surprised by what’s to come/what’s left. Ever tried Bank Heist? Or most of our newest rooms, like Mansion for that matter! We like to think that if you tell us about yourself, we’ll be able to recommend a room for you to play. Might we get it wrong? Sure. But I guarantee that with the new rooms still to come in 2017, we’ll design one that you’ll love!! 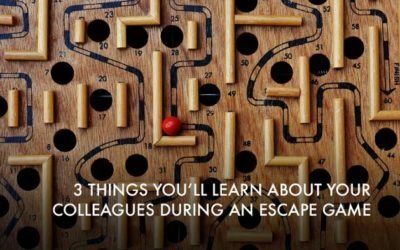 Are you ready to master an escape room now? 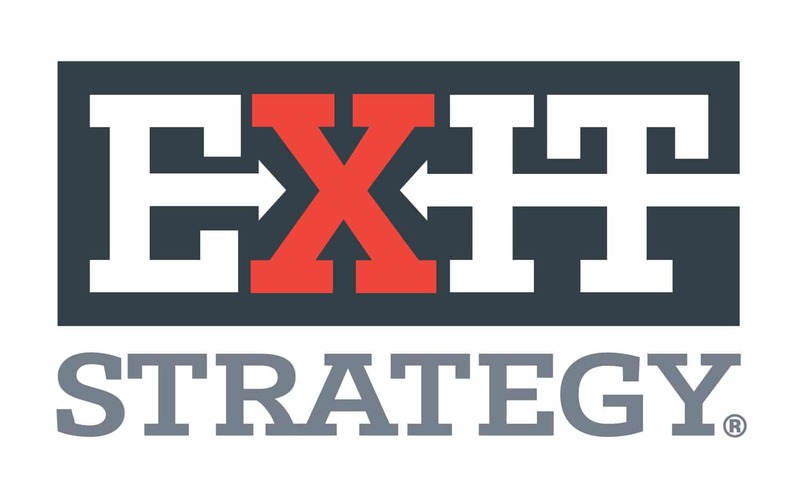 If you’re up for the challenge, Exit Strategy has six rooms at our South location and three (soon to be four) at our North location. Book a room today if you’re up for the challenge! You’re not sure which room to book, give us a call and we’ll help you pick! 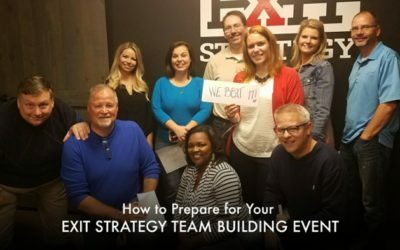 So, your office is planning a team building event at one of Exit Strategy’s custom-designed escape rooms…get ready for some fun! We specialize in creating memorable team building experiences in Charlotte and we’re working on new rooms all the time.